If you're looking for a vehicle in Georgia, you've come to the right site. We have the tips and tricks that'll help you get the financing you need! We're also a top resource for finding buy here pay here dealers and first-time car buyer financing. 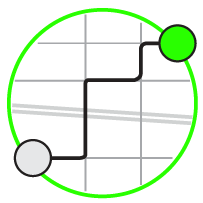 Just find a city near you above, or follow the link at the bottom of the page to get started now! It's hard to know what to do after your car has been repossessed. Where do you turn now? If you're not able to get your car back, you'll have to find a dealer that can work with you, and that can be a tall order. Usually, it takes about a year after repossession to build up enough credit to be able to finance a vehicle. And you'll have to make sure you find a lender that can work with people who have damaged credit. The easiest way to do this is to go to a special finance dealer. Luckily, you've come to the right place to find a special finance dealer in the Peach State. At Drivers Lane, you'll be able to get started with where to go to find a vehicle after a repo in GA. Our expert advice and time-tested credit tips will give you some food for thought before you start looking for the right lender to help you replace your repo'd vehicle. We're affiliated with new and used car dealerships all across Georgia. Because of our relationship with such a wide variety of Georgia automotive dealerships, we're able to help you find cars in the state. 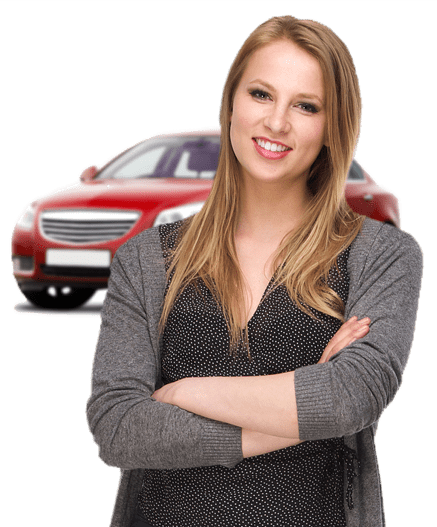 When you need a bad credit auto loan in the Peach State, Drivers Lane can help you get connected with a dealer that has the right lending resources to help people in all kinds of difficult credit scenarios. Getting a free quote from a Georgia based auto dealership doesn't mean you have to purchase a car from that dealer, but not all dealers work with lenders who can finance people with bad credit. Using Drivers Lane will give you an idea of what's available right now in Georgia and you can use our helpful tools to see if a vehicle fits into your budget. What are the vehicle qualifications on make or model? What's the best way to budget for a new car? What types of financing options are available with bad credit? How do I know what I'll qualify for? Don't be shy, get the ball rolling today! Just submit our free and easy car loan request form to get started! Trying to find a low down payment pre-owned vehicle in Georgia? Our used car search feature provides relevant local vehicle data in the Peach State at the best available price and money down. You can search hundreds of local automobiles for sale in GA using our site. Or find the special finance dealer and subprime lender that's right for you by filling out our no-obligation online auto loan request form today.